It astonishes that an album as stunning as ‘Beacons’ is both a free, legitimate download and the work of only one person. And while lone, instrument-dextrous, laptop musicians in bedrooms rarely strike gold, Ohio native Ben Sharp (or Cloudkicker) has unearthed diamonds. 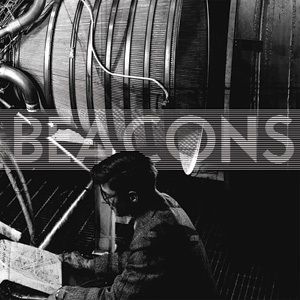 Although ‘Beacons’ has fewer moments of ingenious progressive euphoria than the unconventionally titled ‘]]]][[[[‘ 2010 EP, it succeeds in both excited agitation and emotional uplift. 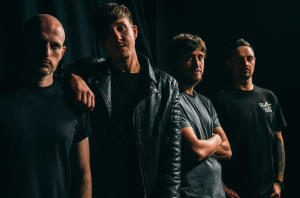 By placing itself between a melodic and dramatic Meshuggah djent, and the purity and atmosphere of Jesu’s most clear-headed produce, ‘Beacons’ avoids becoming a tech metal conundrum.